It's the era of The Moth! 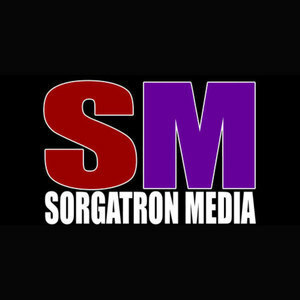 Mad Mike and Sorg talk bout this week's episode that saw the absolute rise of Marty the Moth, more of the drooling "Dark" Fenix, a visit to the White Rabbit, Chelsea Green (Spider?) and more!